Our sister site, E-safety Support and Safeguarding Essentials offers members a CSE awareness training course for school staff. This online course helps staff understand why is CSE an important part of our safeguarding duty, some of the signs of CSE and how technology is being used for the purpose. Childnet, a partner in the UK Safer Internet Centre, has launched its 10th Childnet Film Competition to encourage young people aged 7-18 to create a short film to educate their peers about staying safe online. For 10 years the Childnet Film Competition has inspired young people to harness their creativity and educate their peers on online safety issues. The competition is delivered by leading children’s online safety charity Childnet, as part of its work in the UK Safer Internet Centre. Judged by a panel of experts from the BBC, BAFTA, BBFC and BFI, the winning films will be shown at the finalists’ event in London and will be used as educational resources in schools across the UK. This year’s theme focusses on what we can all do to make our future internet a great and safe place. For both age groups, Childnet are looking for creative, imaginative films which show how young people can make a positive difference online. Young people might express their ideas through a variety of ways, including comedy, animation, or music. They will be encouraged to consider different filmmaking styles such as creating an advert, campaign or documentary. Childnet have developed resource packs including storyboard templates, guides to filmmaking and other useful documents to help schools and youth organisations engage and support young people in making their films. 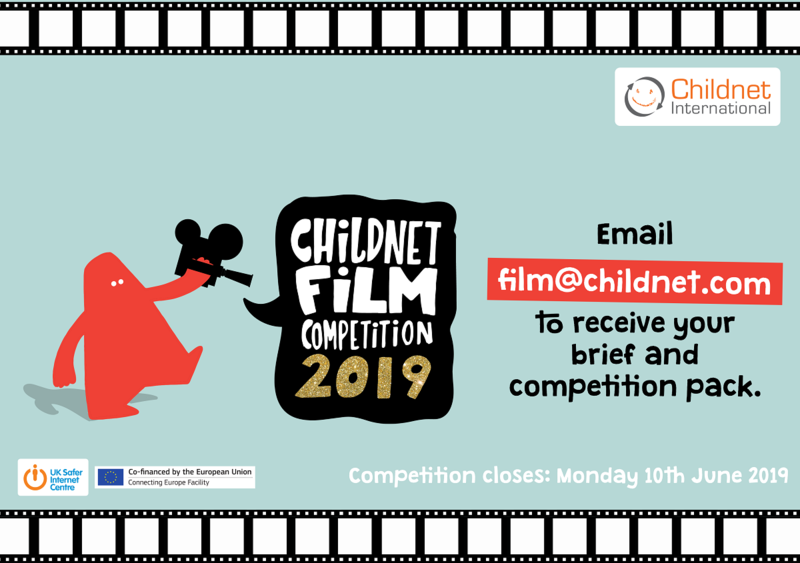 Entries need to be sent to Childnet by 10th June, including entry and media consent forms which can be found at www.childnet.com/film-comp. 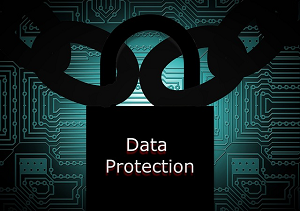 There is also important information about copyright that entrants will need to consider. 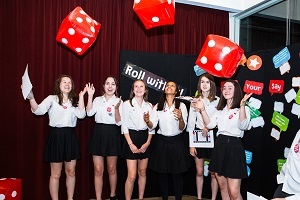 The shortlisted films will be shown on the big screen in front of industry guests and young people at the Childnet Film Competition 2019 Event at the BFI London Southbank and will also receive a BBFC rating. The Film Competition winners will each receive a filmmaking kit for their school which includes a DSLR camera, tripod and clapperboard.